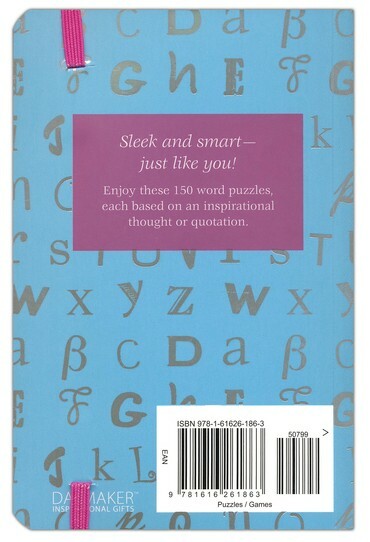 Combine your love of puzzles with your sense of style! 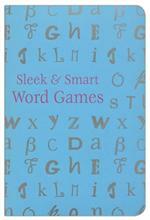 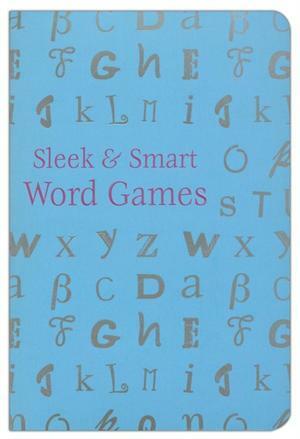 Sleek & Smart Word Games is a tasteful step up from traditional puzzle books, with attractive cover design, elastic band closure, and a convenient size that fits neatly in purse, briefcase, or backpack. It features 150 puzzles - each based on an inspirational thought or quotation - including cryptograms, mini-word searches, acrostics, quotation puzzles, and anagrams. Flexible binding; presentation page; 6" x 4".